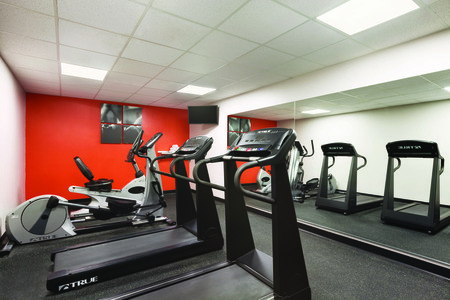 When visiting us at the Country Inn & Suites® by Radisson, Washington, D.C. East - Capitol Heights, MD, you can enjoy a convenient location just minutes from Washington football at FedExField and fun rides and entertainment at Six Flags America. 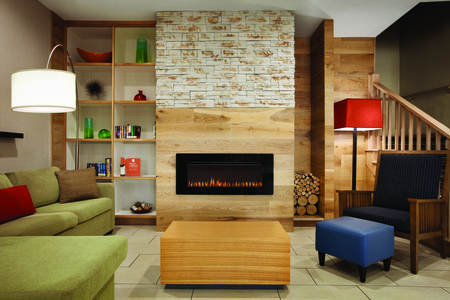 Strategically located near the Capital Beltway, our hotel is also close to the Robert F. Kennedy Memorial Stadium and just 10 miles from the heart of Washington, D.C. Take advantage of extra perks and services like free high-speed Internet access, free on-site parking and our delicious free, hot breakfast every morning. 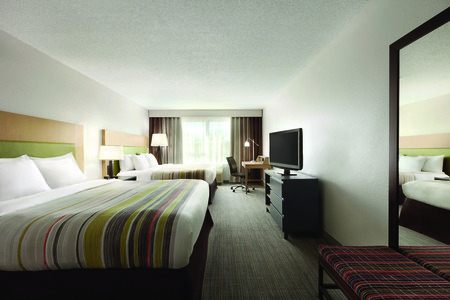 Our spacious rooms feature plush bedding and cable TV to make you feel right at home. Let us handle breakfast so you can get to all the fun stuff on your travel itinerary. 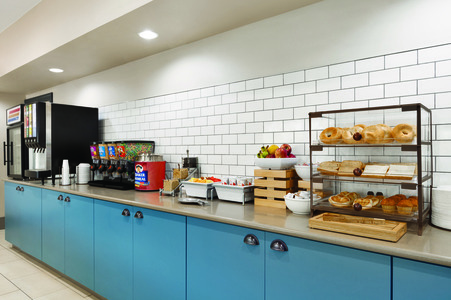 Our complimentary, hot breakfast includes eggs, waffles, cereals and more, ensuring you’ll find something satisfying. If you’re around for lunch or dinner, try one of several restaurants within a block of the hotel, including Cameron’s Seafood and Sardi’s Chicken. FedExField – Cheer on Washington’s team as they battle on the gridiron at FedExField. The stadium is just two miles from the hotel, so you’re more than welcome to make the trek on foot. Six Flags America – Just six miles from the hotel, Six Flags America is packed with fun for the entire family. Experience the thrill of exciting roller coasters or cool off during the warmer months on the water rides at Hurricane Harbor. National Air and Space Museum – See first-hand the Wright brothers’ military flyer that ultimately led to the evolution of avionics. The capital city’s most-visited museum lies just 10 miles from the hotel. 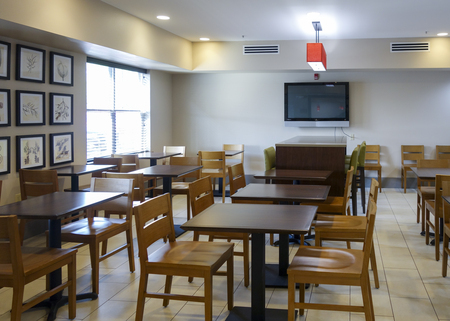 Host events or meetings for up to 50 guests in our 800-square-foot meeting space. Services like free Internet access and audiovisual tools help you deliver impressive presentations. Inquire about our Sports Approved Program and event packages for extra benefits and savings.